With a population of more than three million, Pune is one of India’s largest cities—but the Maharashtra metropolis remains something of an unknown entity for many foreign travelers. 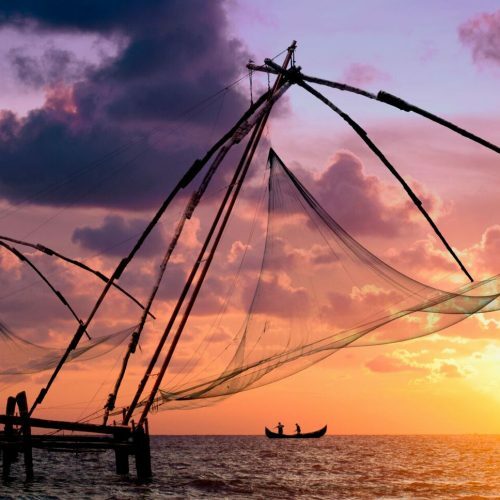 Less than three hours away by car, its proximity to Mumbai may be partially to blame. But head beyond Mumbai’s buzzing orbit, and you’ll find that dynamic Pune is brimming with history and vibrancy—and is well worth your time. 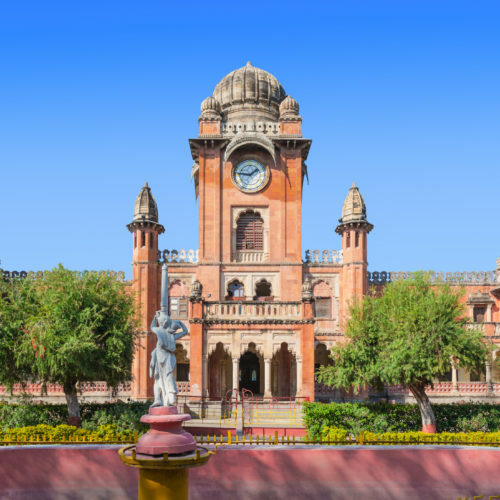 Home to ashrams and palaces, museums and universities (Pune’s academic reputation has even earned it the moniker “The Oxford of the East”), the city offers a splendid mix of old and new. 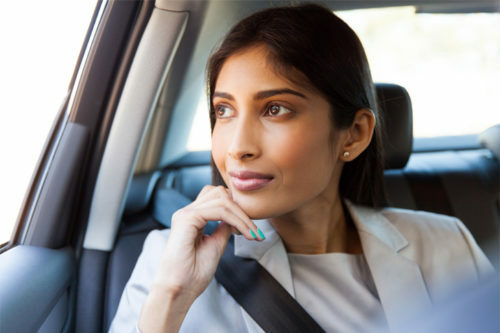 With our beginner’s guide in hand, get ready to experience some of the best things to do in Pune. One of Pune’s best-known landmarks is the Osho Ashram, a so-called “meditation resort” which has drawn visitors from around the globe for decades. The companion Osho Teerth Park is also well worth a wander, and with its bamboo forests and pretty walking trails, offers another kind of meditative escape. Though they’re located well beyond the city center, the glorious Karla Caves are nevertheless an essential stop during your time in Pune. 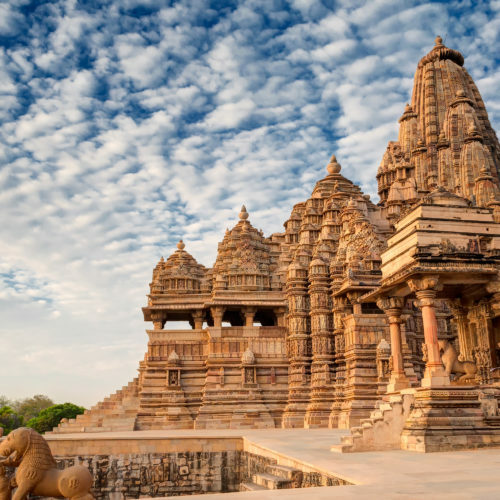 Comprising rock-cut cave temples in the Buddhist tradition, which date all the way back to the 2nd century BC, the landmark also features one of India’s largest colonnaded prayer halls. No guide to Pune is complete without the fantastically atmospheric Sinhagad Fort. Located south of the city center, the monumental hill fortress is rich in history, while its trails offer enviable trekking opportunities and some of the most impressive views in the vicinity. 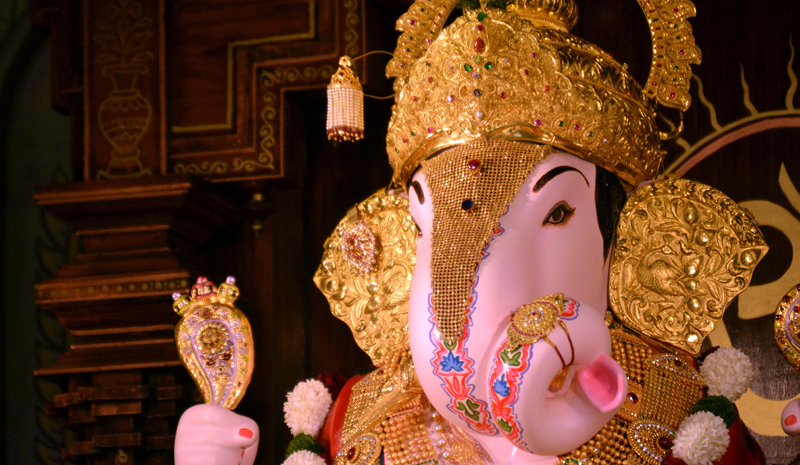 Among the most popular temples in Pune (if not the whole of Maharashtra), the Dagaduseth Halwai Ganapati Temple is dedicated to Ganesh, and draws fleets of worshipers. With its lovely exterior—often illuminated by strands of lights—and gilded interior, the landmark is a modern marvel. 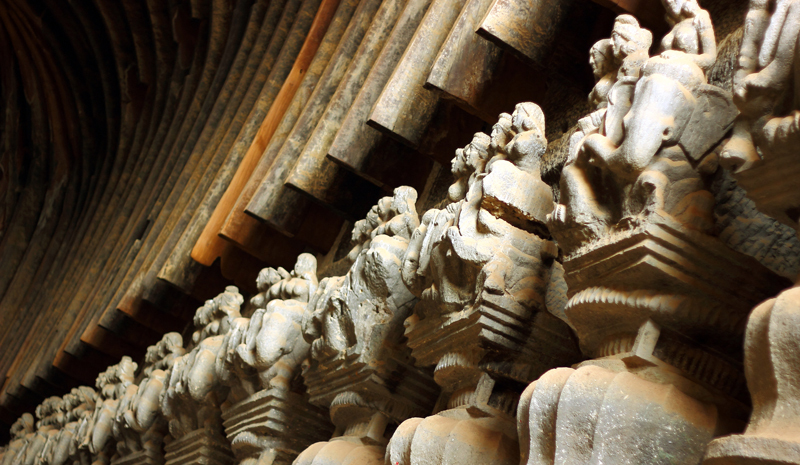 Another of Pune’s must-visit religious landmarks, the Pataleshwar Cave Temple is utterly unique. Dating to the eighth century, and carved out of basalt rock, it’s petite of size but wonderfully atmospheric. 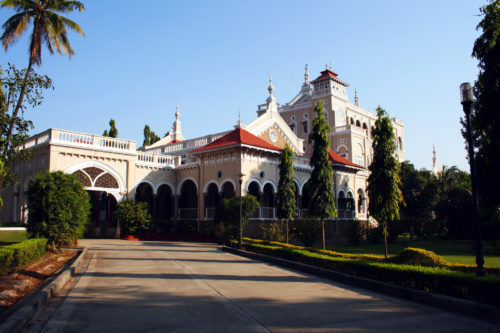 The Aga Khan Palace may be an important regal symbol—it was built by Sultan Muhammed Shah Aga Khan III in the 19th century—but the exquisite palace is also irrevocably associated with Mahatma Gandhi (and even houses his memorial). For history lovers, it’s one of the best things to do in Pune. 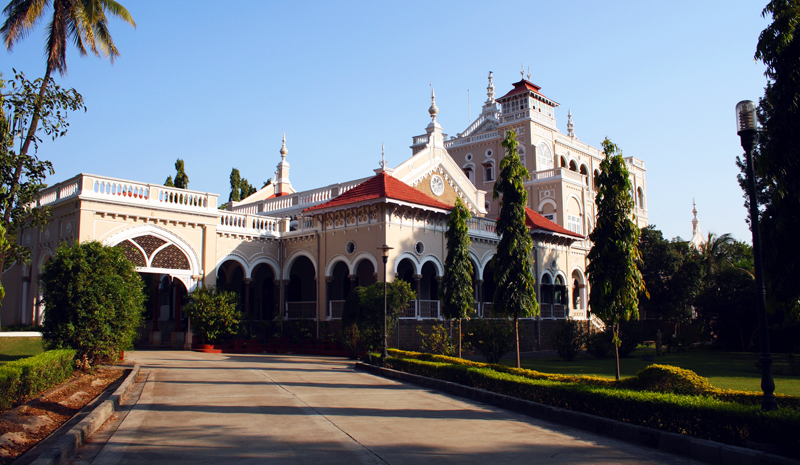 Though it’s rich in historic landmarks, Pune is also a city with plenty of modern-day buzz. Experience its energy and nightlife when you visit the Independence Brewing Company. With its sleek interior, impressive craft beers, and gastropub fare, it’s perfect for an unconventional night out. 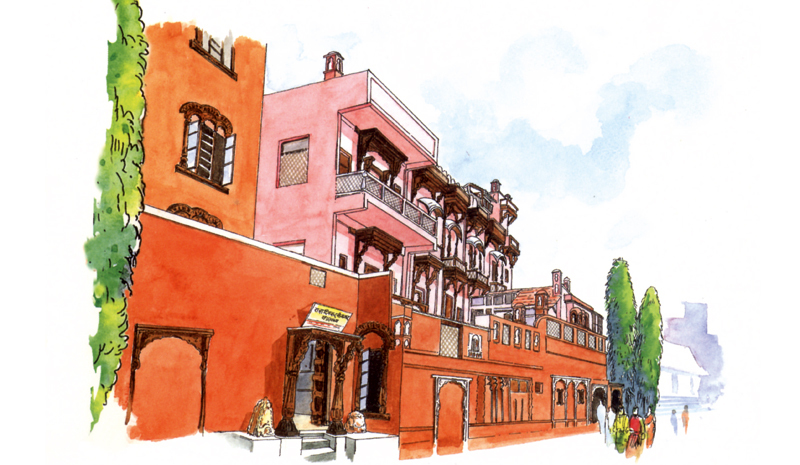 Drawn from the private holdings of Dr. Dinkar G. Kelkar, the Raja Dinkar Kelkar Museum comprises a stunning collection of more than 20,000 artefacts. Ranging from sculptures and carved woodworks to miniature paintings and historic household items, the items on display are bound to capture visitors’ imaginations. Though originally based in Mumbai, blueFROG became one of Pune’s most destination-worthy addresses when it opened three years ago. The restaurant and lounge offers a stylish ambiance, fine dining menus, and a local stop-off for globetrotting DJs. Located in the very heart of Pune, and once the seat of the city’s Peshwa rulers, the Shaniwar Wada is a picturesque fortification dating to 1732. 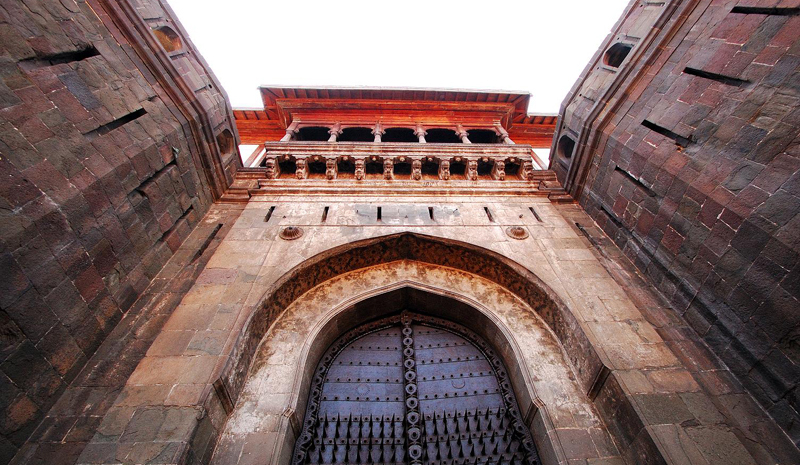 Admire its famous gateway before setting off on foot for a tour of Pune’s Old Town.